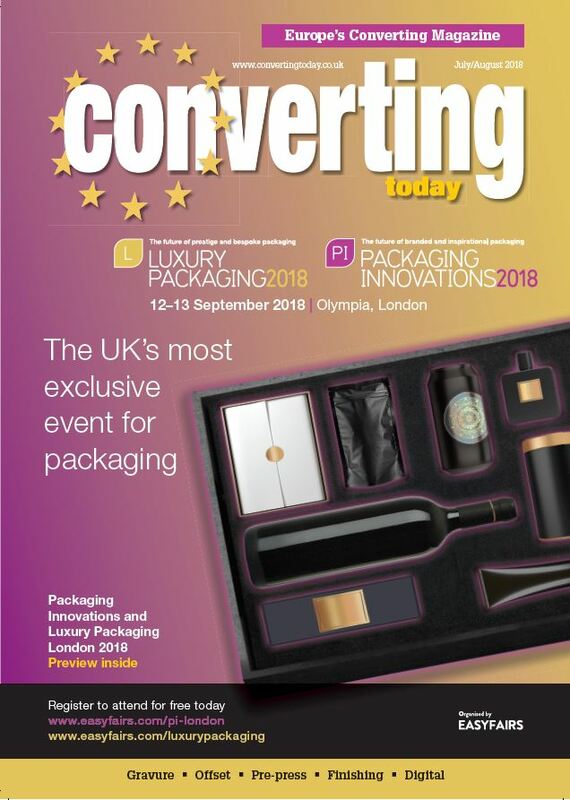 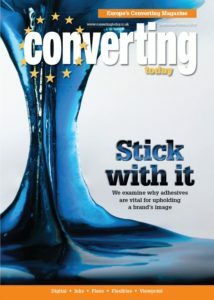 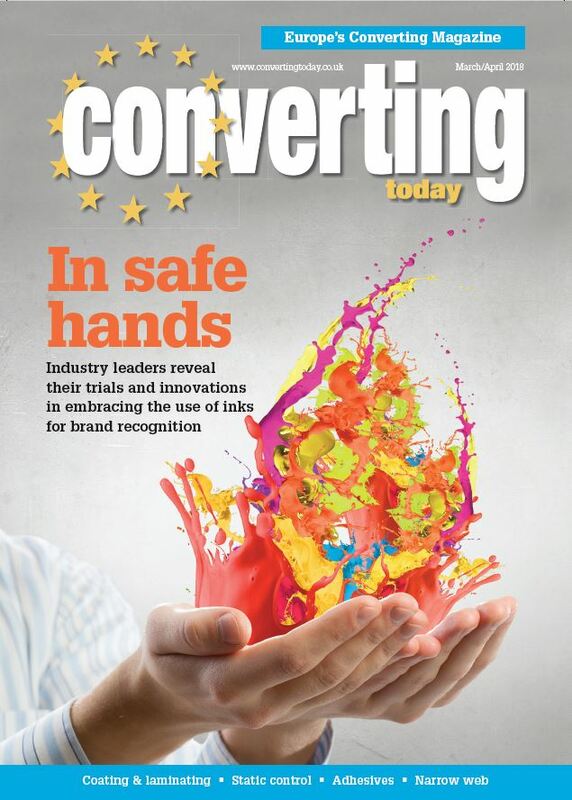 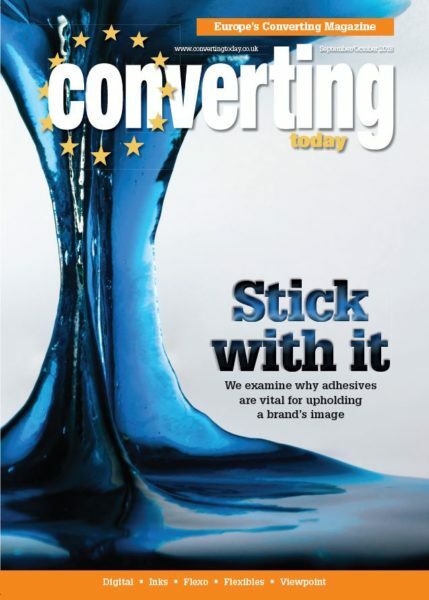 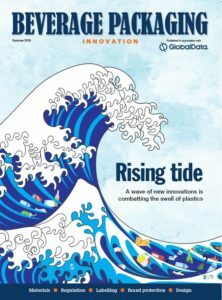 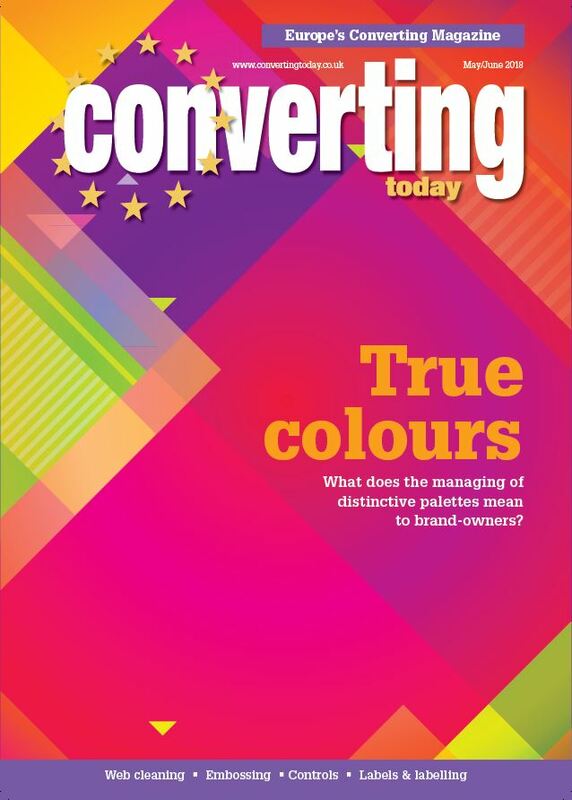 Europe’s leading publication for converters is dedicated to providing coverage of the latest breakthroughs in technology and the news as it breaks. 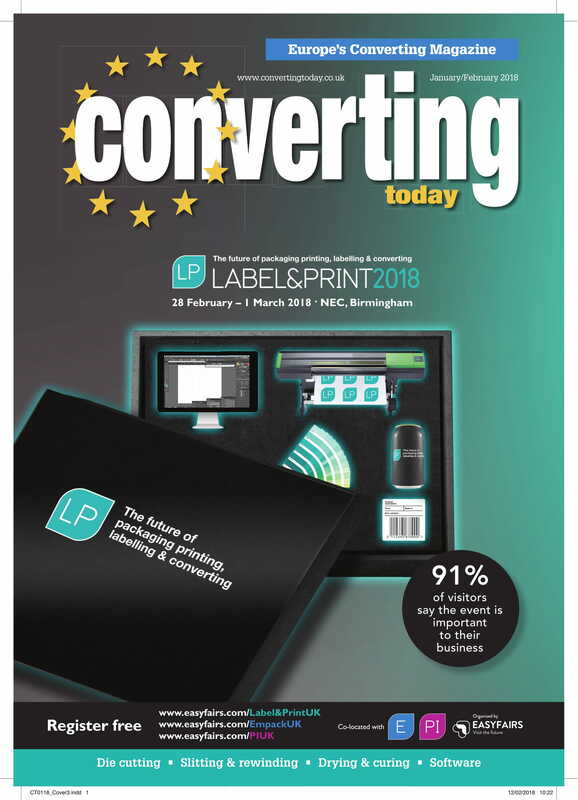 It is essential reading for manufacturers across the business – from cartons to corrugated case converting, from wide web flexibles to wallpaper, from business forms and tapes to labels, sacks, bags and non wovens. 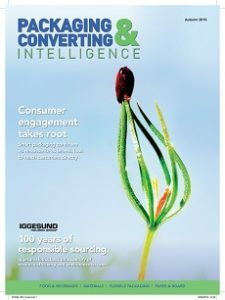 Established 1986 – 4 issues per year.